Most of the local network that is used for transporting natural gas involves usage of underground plastic pipes however, when it comes to transportation of not just natural gas but also petroleum, oil, oil products over hundreds of kilometres covering vast areas of different topographical conditions such as Oceans or Deserts would require more strong, well-built pipelines in order ensure proper, efficient transportation with minimum waste. Considering various factors such as increase in the demand for fossil fuels is going to go up for the next 5 years so would the demand for pipeline industry since they are one the key drivers for the growth of this industry. Not only would this but demand for Natural Gas also go up higher considerably. Considering these two factors could result in a conclusion that the growth of the pipeline industry shall also boom. There are different types of pipelines that are manufactured; this includes feeder pipeline transport in which crude oil and other products such as natural gas liquids are transferred from batteries to the transmission pipelines. Another type is the transmission pipelines that can be user to transfer huge quantities of natural gas as well as petroleum products over large distances across oceans. Another type of pipeline is the distribution and the gathering pipeline. 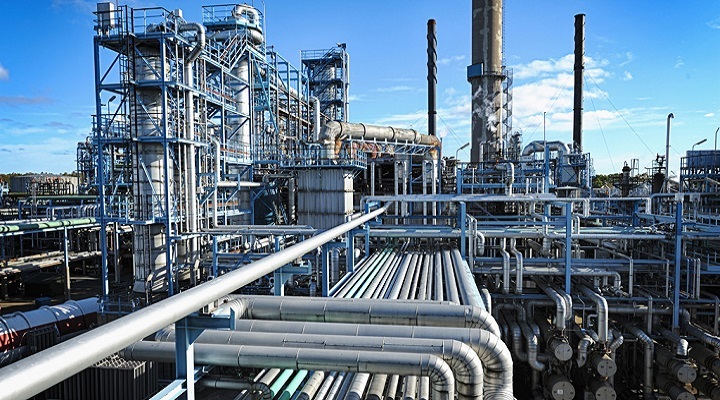 Regular stakeholder communication and integration is one of the major principal that is requisite for the success of the pipeline manufacturing company. Maintaining proper communication amongst all the stakeholders allows them to make informed decisions about various products. This would also enable them to solve issues concerning regulatory framework. The designing of the pipeline is a serious project that is taken by a company only after it meets regulatory standard as prescribed by the respective government. Another major factor that needs to be implied is taking care of their environmental as well as social concerns. Hence, in order to assess the topographical, environmental social effects require the preparation of a detailed route analysis sheet. The global regulators are extremely rigid while ensuring that all the required documents as well as assessments have been completed and require no further inspection. Failing to adhere to strict instructions, the manufacturer shall have to face serious charges from the government or responsible organisation. The regulatory authority for this industry is quite stiff which although poses as a hindrance to the new entrants however this ensures top quality to the end consumers. The overall growth in this industry is expected to remain high due to increasing demand for petroleum products as well as other oil related products that require pipelines to be transferred. The international competition scenario is quite stiff because this industry requires huge investment and companies with huge financial resources are able to ultimately survive in the market.